Like what NBC4 covered on their “Unique Book Club Connects People With Disabilities“, the Next Chapter Book Club (NCBC) really is an amazing program. Participation in the NCBC provides opportunities for all involved to learn, make friends, and become involved in their communities. Learning is an ongoing process and one to which individuals with disabilities should be afforded equal access. 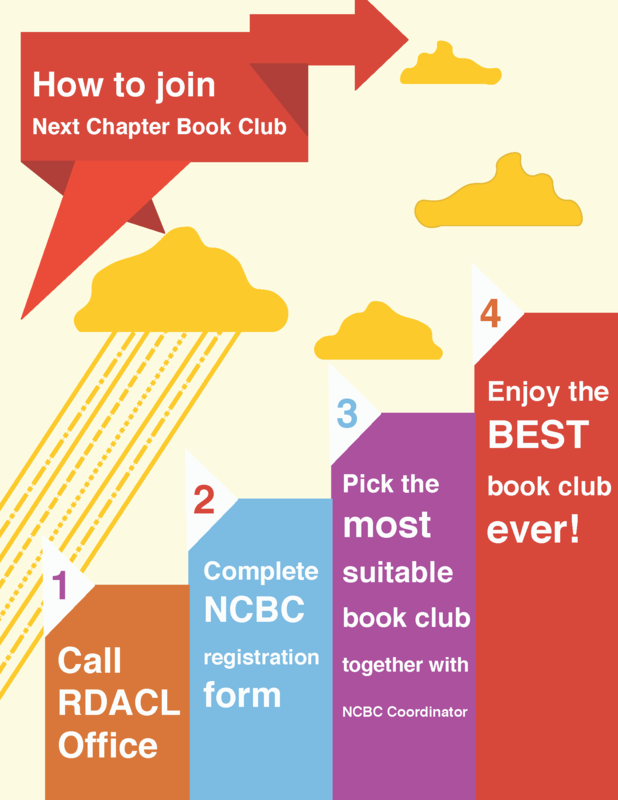 NCBC promote literacy learning in both accessible and socially inclusive manner. 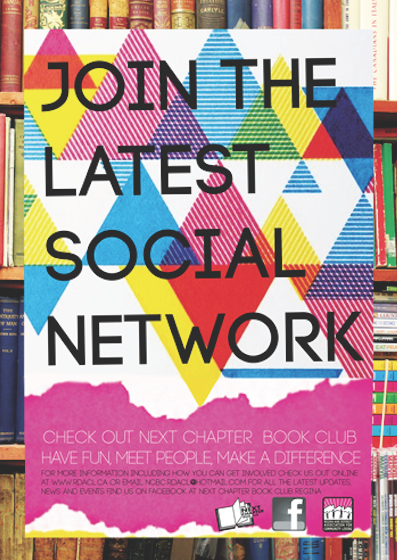 Click here for more detailed information about the program, or if you are interested to participate in our Next Chapter Book Club program. We hope your experience with NCBC is both enjoyable and rewarding. Thank you again for participating in this group breaking program. Ruby’s Dance Moves I Love My Dance Pass!